Huntington Beach, CA famously known as the surfer’s paradise is the place to be. You get to enjoy California’s great climate and to feel the soft, fine sand beneath your feet for a five-mile stretch, Huntington Beach, CA. The mild air adds magic to the beach culture of Huntington Beach, CA letting you set your own pace to enjoy your own hour of the day. It’s an all year round favorite place for Californians and tourists beyond the country. The beach is populated with swimmers, sunbathers, and surfers all year around. People who love the beach’s scenic beauty culture is sure to find houses on sale along the beach. Walk down the beach to find volleyball courts, surfers, and families, as well as athletes enjoying themselves, adding a positive and warm flavor to it all. Do not miss the long stretched bike trails when you go to search for the house for rent, house for lease or house for sale. The charm of the 9.5 miles stretched beach, surfing beach culture and mild weather conditions make the city the 7th most densely populated beach in the country. It is surrounded by Bolsa Chica Basin State Marine Conversation Area on the west, on the southwest the vast and calm Pacific Ocean resides, on the northwest another beach popularly known as Seal Beach abodes, on northeast Fountain Valley, in the east, there is Costa Mesa and by the sandy Newport Beach on the southeast. The southwesterly winds from the Pacific Ocean help to maintain a smog-free, mild, weather annually with temperature varying from 65 °F to 80 °F. The humidity level in the air is 64.7% making the climate cool, dry, sunny and sometimes evenings can be moist due to the flow of ocean breeze. Even on clear and winter nights temperatures hardly fall below 40 °F. Rarely will you find snow; only expect it during the longest winter nights. Highest rainfall season here is between December and March, where the rainfall is less than 12 inches a year. The Huntington Beach, CA has high-quality residences for sale. 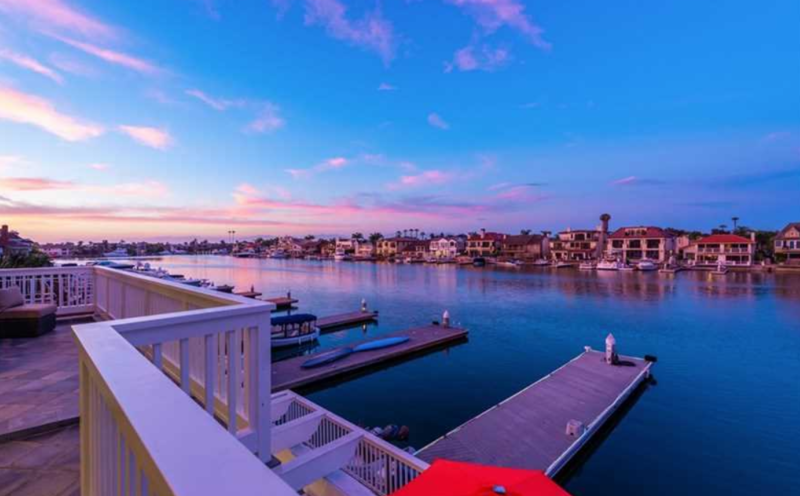 It will offer you different types of waterfront homes with private boat slips to your neighborhood areas of single family homes to multi-unit houses for rent and for sale. Beautifully sophisticatedly apartments are there for the taking, at great prices. The cost of living here is 200.1 and the housing market adds to this factor. The median price of owner-occupied housing units was $711,000 and the median gross cost of renter-occupied houses is $1,362. The median listing price of a house for sale at Huntington Beach ranges from $ 3,195,000 to $ 6,500,000. The price may vary depending on the size of the unit you want to reside in. 3 bedroom units are in the high range, i.e. $400,000 while 2 bedroom condos have been sold at $ 4,00,000 (lowest starting range for a condo of 2 bedrooms). Median listing price for 4 bedroom apartment is $2,882 for rent, for 3 bedroom apartment is $2570, 2 bedroom apartment is $1920 for 1 bedroom apartment is $1448 and for the studio apartment, it is $1190. The prices are a bit on the higher side than houses in Los Angeles, California and in the United States. People who want to lease their condos in Tamarack Village of Huntington Beach can expect to pay to range from $2,000 to $2,500. Where is the airport in the city? 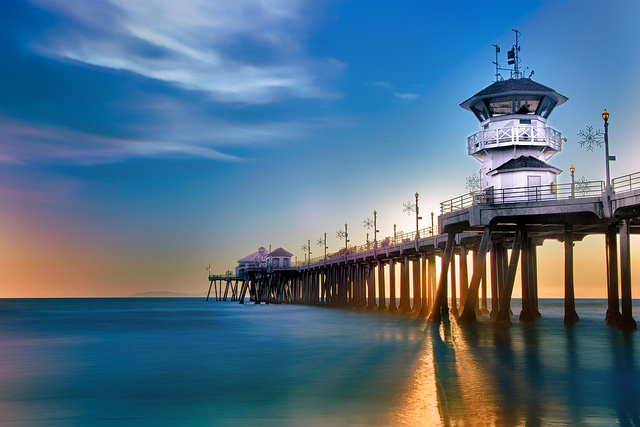 The nearest airport John Wayne Airport (SNA / KSNA) resides 9 miles away from the mid-point of the Huntington Beach, CA. International, as well as domestic flights, are available always. 20 miles away from the Huntington Beach, CA resides Long Beach Airport (LGB / KLGB). Here only domestic flights are available. International, as well as domestic flights, are also available from Los Angeles International Airport (ONT / KONT) which is 37 miles away from Huntington Beach, CA. Another convenient place to take off is LA / Ontario International Airport (ONT / KONT). It is 48 miles away from Huntington Beach, CA. International, as well as domestic flights, are available always. The farthest airport is Bob Hope Airport (BUR / KBUR) which offers only domestic flights from Burbank, CA. This is 52 miles away from Huntington Beach, CA. What other modes are there to get to the city? The city of Huntington Beach, CA has 1,121 lane mile of the street and gives easy access to Los Angeles airport, Long Beach Airport, and John Wayne Orange County Airport. Highway 1 – It is one of the major highways of Huntington Beach, CA widely known as Pacific Coast Highway. It connects the nearby beach cities of Huntington Beach, CA. Pacific highway stretches from San Diego through the heart of Huntington Beach past San Francisco, has scenic beauty to offer you while you take a bus ride. San Diego Freeway (I-405) connects the major freeways in Southern California. Beach Boulevard (Highway 39) will land you in the middle of the Huntington Beach city. How much is a House in City? 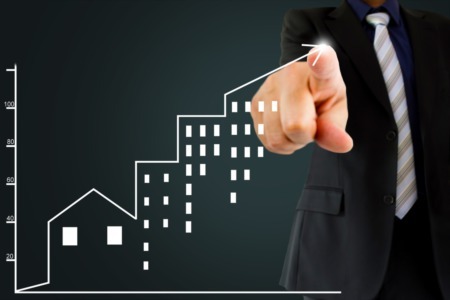 The median sales price on a house for sale can start from $779,000 ($500 per square feet). Median rent per month can be $3,499. What is the Sales Tax in City? The combined sales tax in Huntington Beach, CA is 7.75%. This is the total of state, county and city sales tax rates. The California state sales tax rate is currently 6%. The Orange County sales tax rate is 0.25%. What can I do for recreation? Huntington Beach, CA has outdoor space to play and exercise and while doing so you can enjoy the calm nature of Huntington Beach, CA. It is surrounded by a central park, a beach, a marina, a wildlife preserve, wetlands, an equestrian center, riding stables and equestrian trails, nature center, a sports complex. You can also enjoy taking a nice long bike ride along the long bike trails on the beach. Community Service Department caters to the need of the people of Huntington Beach by providing different kind of services, facilities, parks for residents. It also looks after their leisure needed for all ages. Community Service Department is situated in City Hall at 2000 Main Street. The city offers a number of good schools which provide to all grades that your child studies in. the management looks after a group of Elementary, Middle and High schools. Additionally, they also have private and charter schools in the Huntington Beach city. The city has 35 elementary schools, combined 50 public and private schools. There are community colleges located nearby. Beautiful wide sandy beach and the water offer you great surfing and sailing opportunities. You can also play a volleyball match or go for fishing during the lazy weekends. If you want to do more, indulge in fine art, golf, tennis or other recreational activities. For kitesurfing, the southwest beach will be a perfect place for you. You can enjoy there by sitting beside nightly bonfires. Do not miss the bike ride over the bike trails along the beach. The evenings can be cool and relaxing time for you. As nature slowly dims the light, you will get a view of the different kinds of lights and colorful festive decoration all around. There are beaches, parks, harbor, ecological reserves are there in the city. The Bolsa Chica Ecological Reserve has 200 species of birds twittering all day long. The Huntington Beach Central Library and Cultural Center is situated in Central Park. It is the world’s second most golf park available which has 8 softball fields. On the Huntington Beach harbor is a place where you can go cruising enjoying the spectacular cruise of lights. The harbor is also popular for sports fishing, private charters, and electric boat rentals and kayaking. Huntington Beach offers employment in different industrial sectors thus creating new jobs every year. Thought the city pays an average remuneration income it has great employers in an around its vicinity. A city is a place for Equal Opportunity Provider offering everyone with equal opportunity. Both Government job and Private Job persists there and as people prefer long-term security they go for Government jobs. 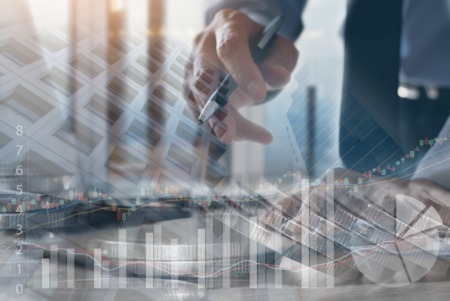 The city is the home for 650 industrial businesses, such as Boeing, Quicksilver, Cambro Manufacturing, and C & D Aerospace. Huntington’s Beach City’s Human Resource Department takes care of the city’s employment needs. Not only it offers service to City Department but has also offered 1,000 fulltime jobs to the city dwellers. For job application submission, the department follows strict deadlines. The recruitment procedure, i.e. selecting the right candidate for the right job at right time is the prime motto, and so has prospective employees participating in a written exam, performance exam and oral board interview. You have minimum qualification criteria fixed for all the category of the jobs. For the candidate who wants to take place in the Transport Department, the city has Class A and Class B driver’s license. To qualify this job primarily they have to go through the DOT (Drug –testing program). 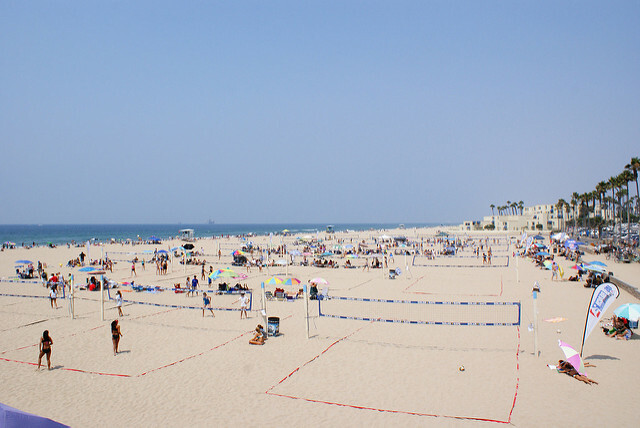 Tourism Industry in Huntington Beach, CA plays a major role by providing employment to its people throughout the year. Contact Information: The Human Resource Department is situated at 2000 Main Street. It is open from 8 am to 5 pm weekdays, and closed on weekends and other city holidays Fridays’. You can contact them on – (714) 536-5492. For 2018, Huntington Beach, CA had an unemployment rate of just 2.50%, among the lowest in the country. The state’s largest employer is Boeing. Quicksilver, clothing manufacturer is the second largest employer at Huntington Beach, CA.